"I will not go anywhere else to have my car serviced, Val has always went above and beyond as a professional and family man! T..."
"I will not go anywhere else to have my car serviced, Val has always went above and beyond as a professional and family man! The future generations within this family have taken after his work ethics in maintaining the best customer service in the community! This town has been blessed with there loyalty!" 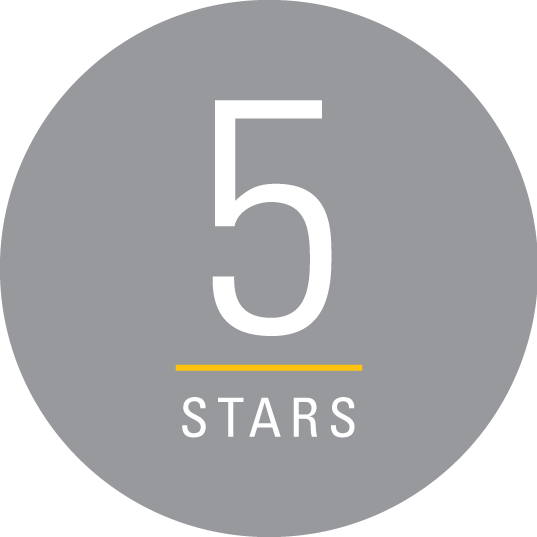 "Very nice and friendly service was excellent and quick.would go back again"
"I travel the state for a living and these fellas are the ones who maintain my truck and keep me movin! Absolute best customer service in Bardstown. Honest, reliable and efficient." 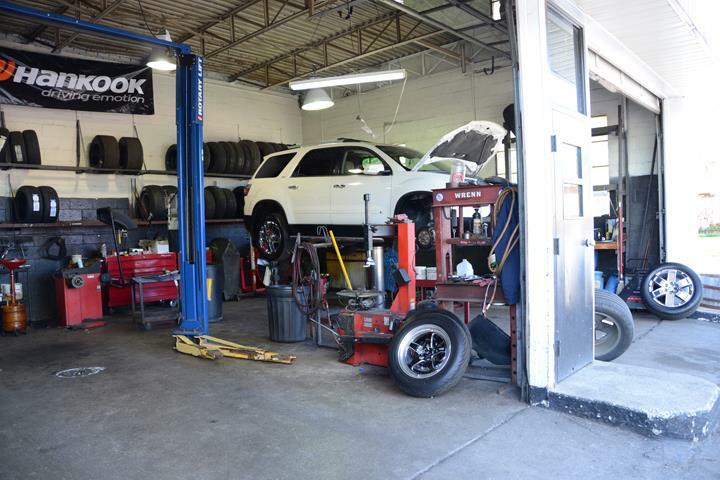 "Being from southeastern Ohio and traveling home, the warning light for my tire came on! The men at Coomes spent fifteen minut..."
"Being from southeastern Ohio and traveling home, the warning light for my tire came on! The men at Coomes spent fifteen minutes checking my tires for problems! Found none and they refused to take any money! 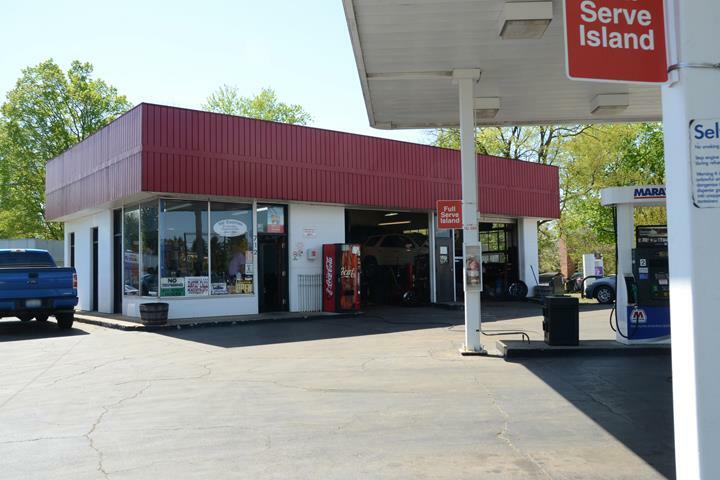 I know if I find myself with car trouble in Bardstown, they will be the first option for me!" "Did a great job on my car explained everything in detail honest friendly guys thanks for everything kudos to you and yours"
"Such genuine people who really try to do all they can to help. From providing a variety of services to my own vehicle, they a..."
"Such genuine people who really try to do all they can to help. From providing a variety of services to my own vehicle, they are always so welcoming, and honest. They have always been life savers for all my car needs. Thank you!" 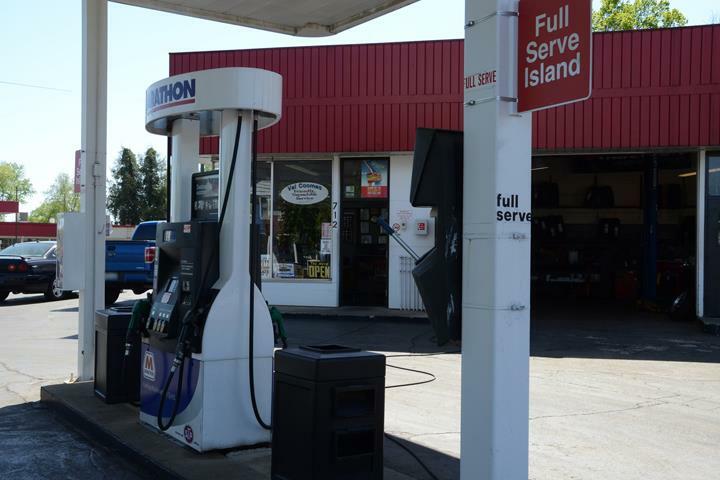 "While traveling through the area we had a cooling system issue with our vehicle. 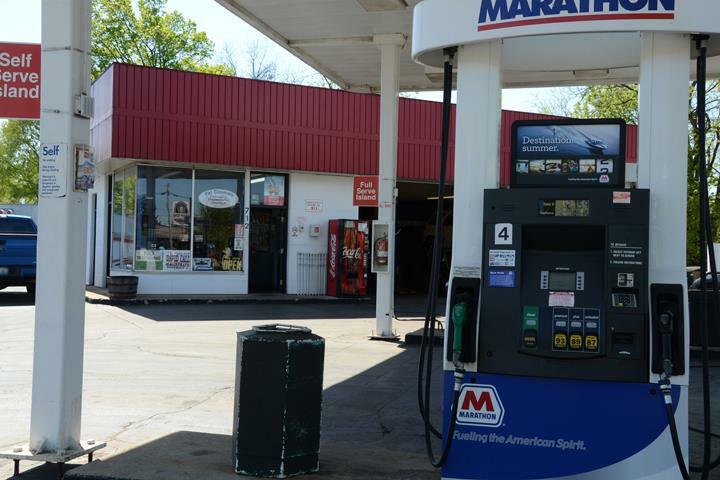 Not being from the area I wasn’t sure where ..."
"While traveling through the area we had a cooling system issue with our vehicle. Not being from the area I wasn’t sure where to take our vehicle for repairs. I found Coomes on the Internet and read nothing but great reviews. I took my vehicle in and explained my situation to Wes, he immediately got my vehicle in and had us back on the road within a short time. They were very conscientious and reasonable on their rates. I would not hesitate to recommend them to anyone. I wish that I had someone in my area that was as good as these guys!!" 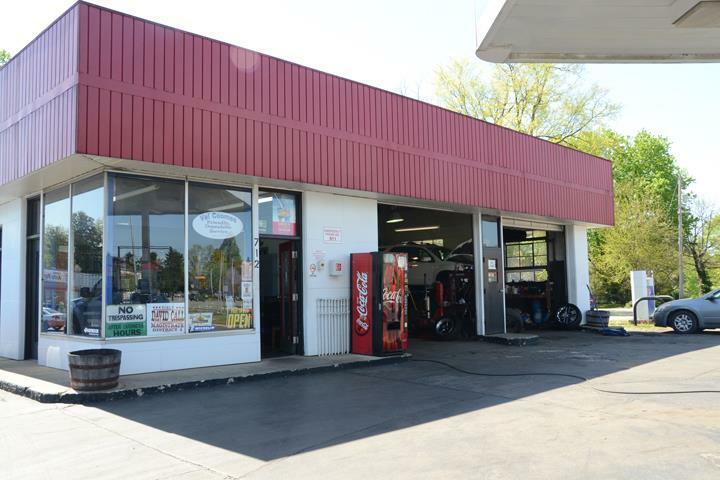 Coomes Service Center, in Bardstown, KY, is the area's leading auto repair and service center serving Nelson, Washington and Bullitt counties and surrounding areas since 1975. 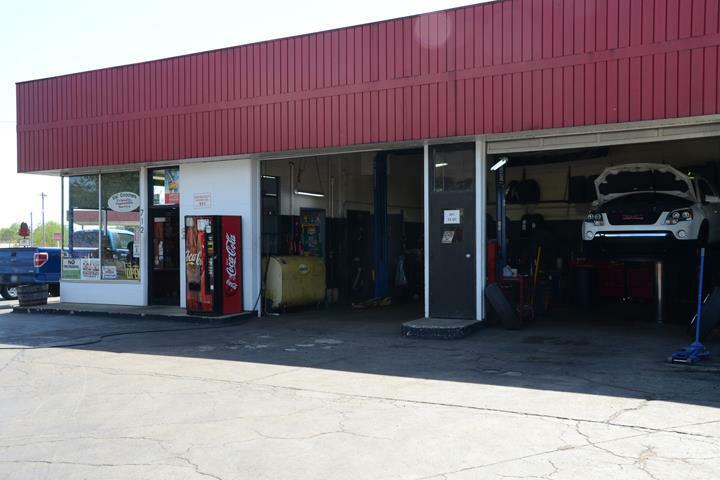 We specialize in automotive repair, tire repair, brakes, batteries, oil changes, fuel, tune ups and much more. 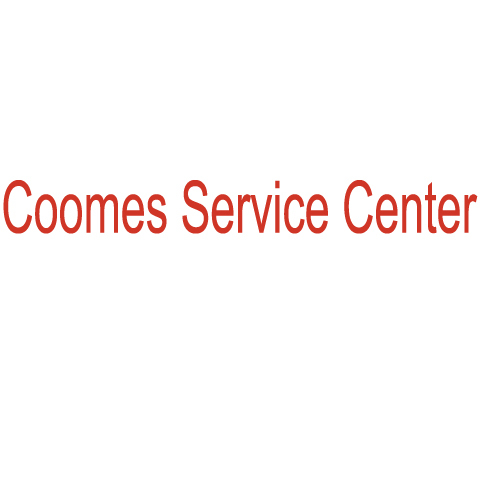 For all your auto repair and service needs, contact Coomes Service Center in Bardstown.